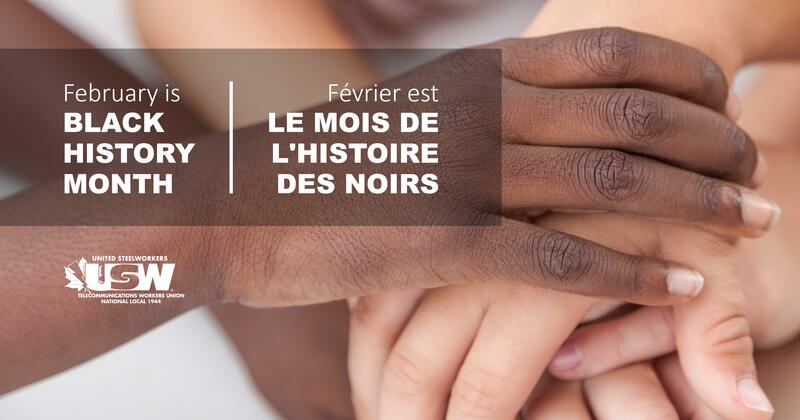 In February, Black History Month gives us the opportunity to recognize the contributions of the black community throughout the country. On Sunday, February 3, 2019, Sister Miller will be a panellist at the 2019 National Black Canadians Summit “Mapping Our Future – Face To Face With Our Lawmakers”. She will be speaking on the theme ‘Labour and Systemic Racism: Black in the Workplace’. The event is free. For more information, please visit the Facebook event page: http://1944.fyi/YBghCY.